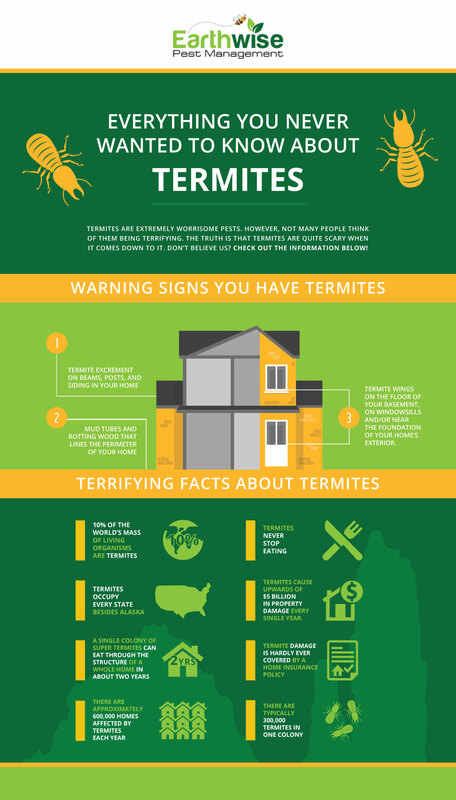 Home Pest Control Sacramento: Does Your Home Need A Termite Inspection? While you may think your home doesn’t stand a chance of having termites in it, you would be wrong. Sure, every single home may not have termites, there is no way to know that without an inspection. Yes, even if your home is relatively new, you may have termites hiding away in your walls, going to town on the wood your home’s frame is made from. Still, don’t think it’s necessary for you to schedule an inspection? Continue reading below to uncover the importance of this task. While you might think it would be easy to tell if there are little critters going to town on your home’s infrastructure, it actually can be quite difficult. Since the majority of a termite’s time is spent either inside wood or soil, seeing them can be tricky. This is why an inspection by a professional pest management company is important. It seems that these days nearly everything has turned into a Do-It-Yourself task. On the other hand, a termite inspection is not one of these things. A professional pest control company knows how to determine whether or not your home is termite-free or if those sneaky buggers are just hiding really well. The pest control team knows how to determine where the termites may have breached your home and they can also tell which type of termite you are dealing with. You may not be aware, but there are four different types of termites: drywood, dampwood, subterranean, and Formosan. Regardless of the type, these termites are gnawing away at the structure of your home every second of every day. It truly will not take very long at all for the structure of your home to be compromised. You should have your home inspected for termites on a regular basis. Even if you do not think your home is showing any signs of having termites, an inspection may be needed if you have not had one in a while. We would recommend that you have an inspection completed, at the very least, once a year. It is also important to know that when you buy a new home, the regular inspection does not include a termite inspection and therefore, you will have to hire a pest control company to complete an additional inspection for termites and other pests. When the inspection is complete, the pest control expert will review what was found in your home. They will then explain what treatment will be needed to remove these pests so that your home can be free of termites. Additionally, you will be offered preventative tips on how to make sure that your home remains termite-free moving forward. 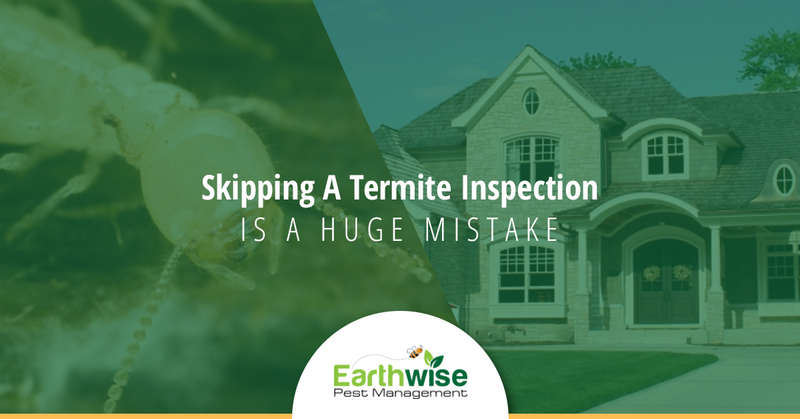 If you have not had a termite inspection in quite a while and you live in the Sacramento area, we recommend that you schedule one with the pest control team at Earthwise Pest Management. Contact us today to learn more about our termite extermination services!